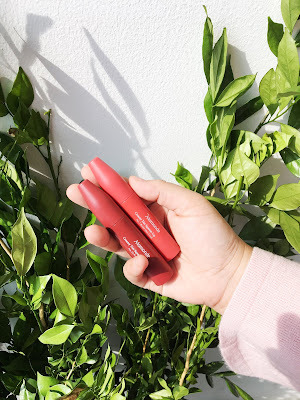 Today I am going to write about the Mamonde Creamy Tint Collection lipsticks that I received not long ago. I managed to play around with all the three shades that I've gotten my hands on so it's time to talk about what I think about them. Under the wing of the k-beauty giant, Amore Pacific, this flower-inspired brand first launched in Malaysia two years ago and they've continued to open more counters around the country to make their product accessible to all of the k-beauty enthusiasts in Malaysia. 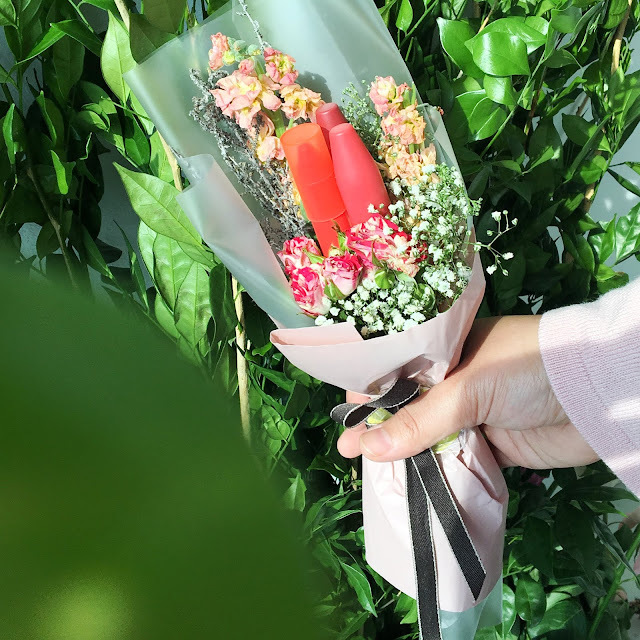 Shades available: Burnt Rose, Peach Pop, Rosy Brick, Coral Blossom, Flower Mix, Red Glaze, Baby Burgundy, Last Kiss, Red Brown, and Orange Sunset. 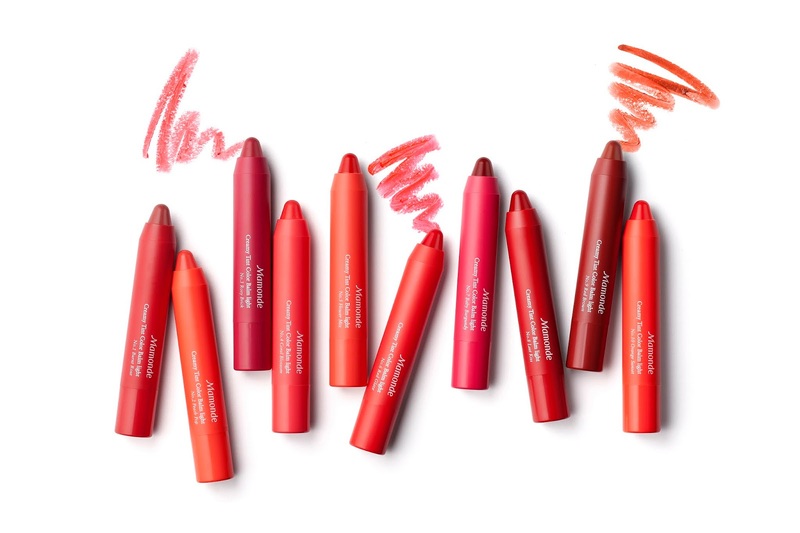 Shades available: Bouquet Nudy, Bouquet Rosy, Blooming Rose, Baby Rose, Kissing You, Velvet Scarlet, Classic Burgundy, Velvet Red, Velvet Rose, Velvet Coral, Matte Pop Orange, Apple Bite, Light Up, Blood Orange, and Red Pepper. Shades available: Red Soul, Dandy Coral, Brick Rose, Nectar Coral, Rosy Silk. Shades available: Let's Red, Rose Blossom, Chick Red, Orange Play, Sunny Orange, Diva Pink, Better Than Coral, Girly Rose, Velvet Red and Retro Rose. 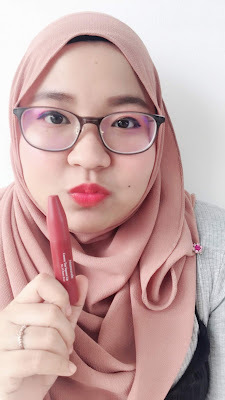 As you can see above, the shades that I received are Mamonde Creamy Tint Colour Lip Balm (Light) in Peach Pop and Mamonde Creamy Tint Squeeze Lips in Better Than Coral and Retro Rose. 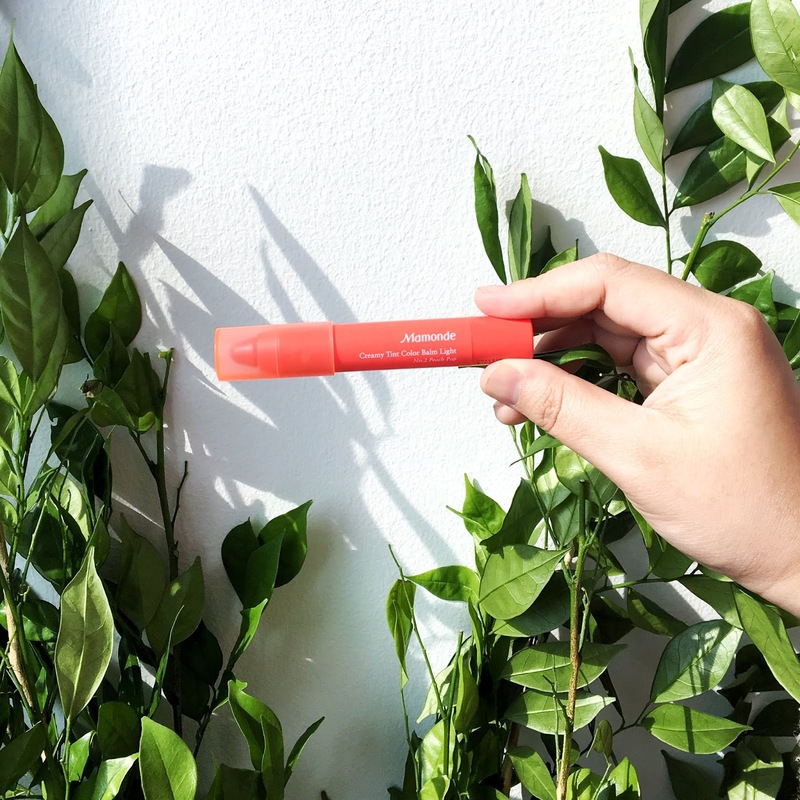 Both type balm vs squeeze has a pretty big difference when it comes to consistency and thickness. 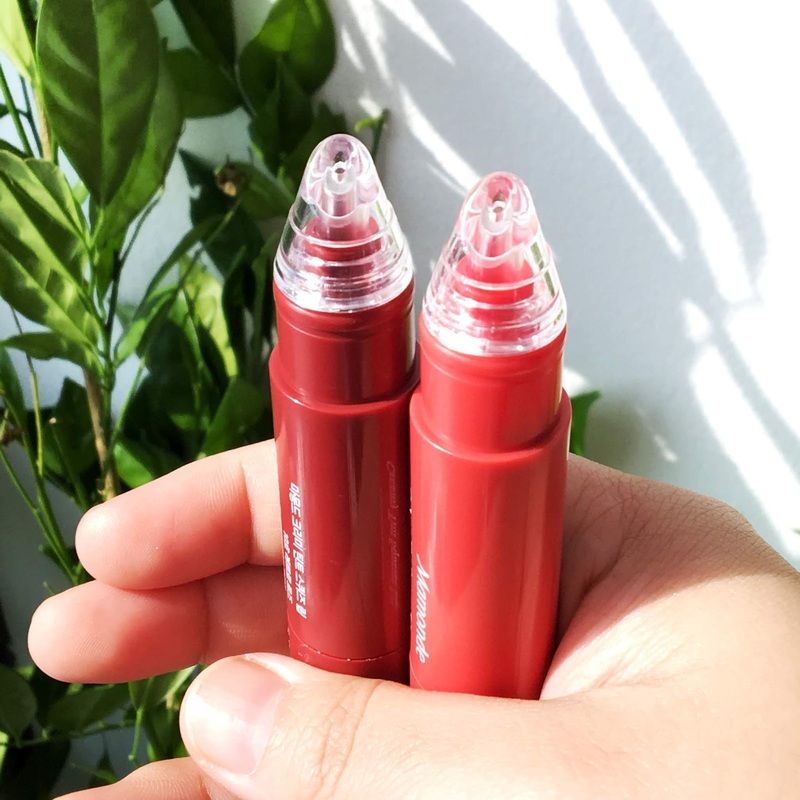 The Mamonde Creamy Tint Colour Lip Balm (Light) is more suitable for those who prefer a natural and light look. It's pretty sheer and moisturising but the colour is still buildable upon application. 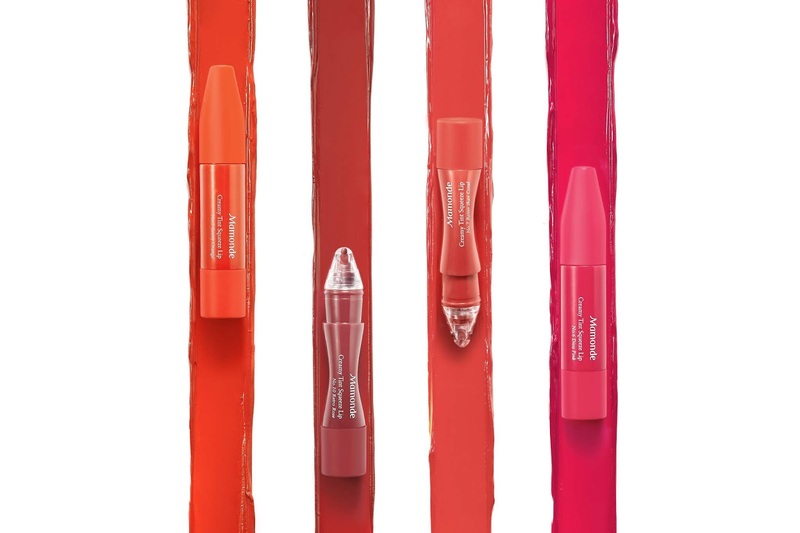 You can also choose to use this as a 'topper' to give your lips a more glossy look. I totally love the colour Peach Pop that I have now too. 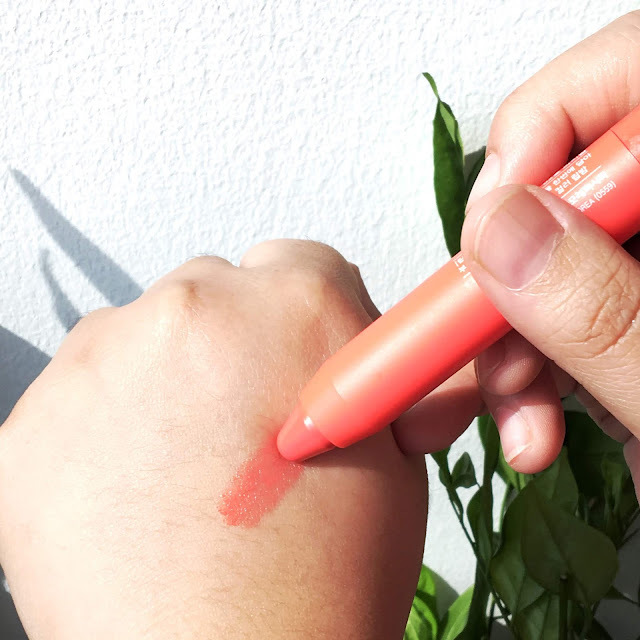 If I am to be completely honest, instead of a totally new concept/formulation that I have not encountered before, the Mamonde Creamy Tint Squeeze Lip feels like a better version of the Etude House Rosy Tint Lips (first formulation) that I had purchased a few years back. It has a pretty similar consistency which is thick and creamy and both products actually smell like roses. Not that I am complaining, because I totally adore scent of roses. Another good thing, the Mamonde version is more moisturising and didn't cause my lips to dry and crack unlike the Etude version so it's definitely my favourite between the two. Both shades that I received are really nice so I wish I could have more of them as well. 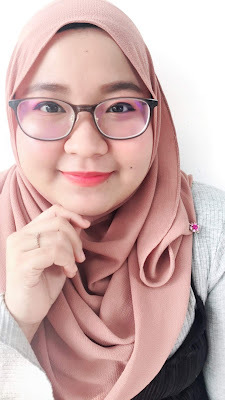 I would say that the Mamonde Creamy Tint Collection has not disappoint me yet. I wish I will get the chance to try the remaining two ranges (intense balm & MLBB) so I am thinking of dropping by at the nearest Mamonde counters soon to check them out! I like how this collection has many different colours and textures because this will allow us to be more versatile in creating different looks for different occasions. My favourite way is to use two different shades and create the popular and beautiful gradient lips look! 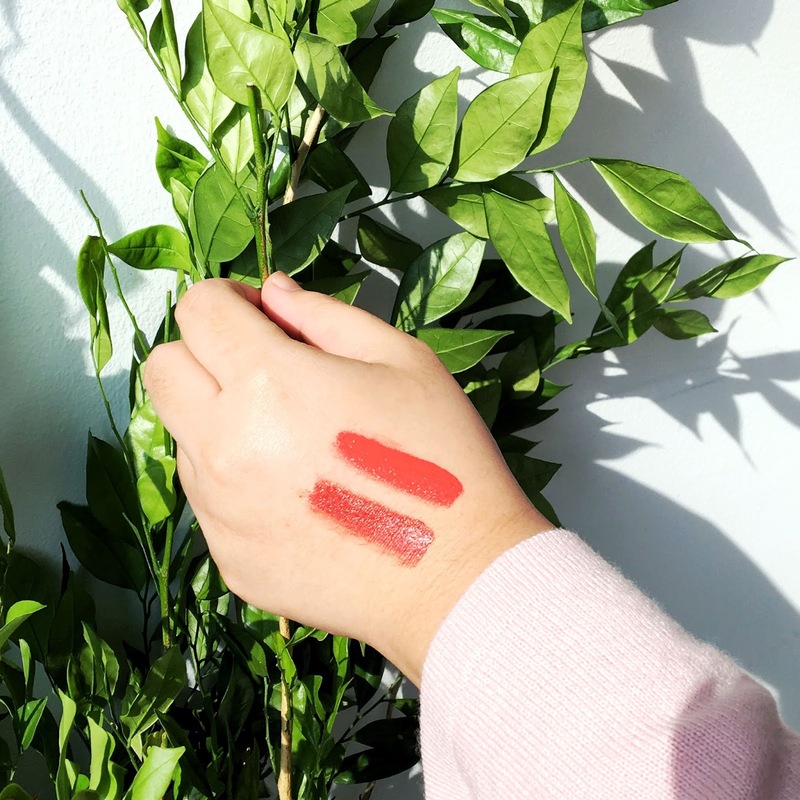 You can check out my Instagram post to see my quick demo + lip swatches of the three shades that I received. 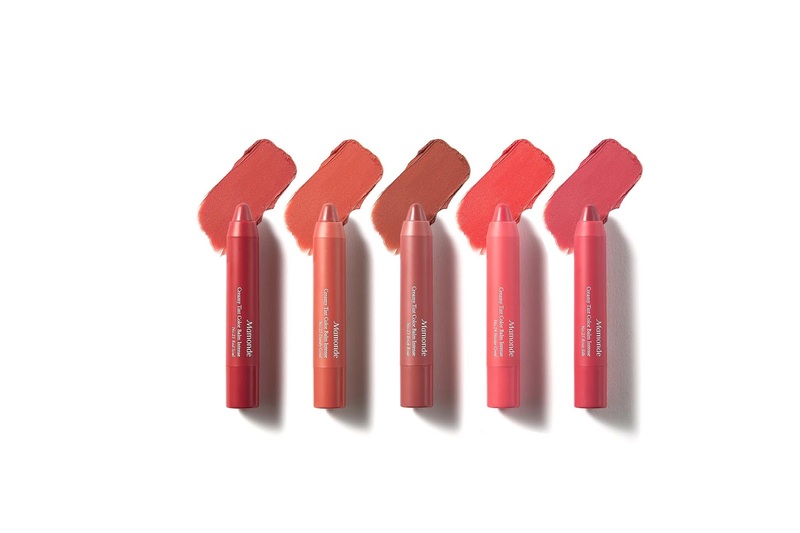 Have you tried any of the products from the Mamonde Creamy Tint Collection yet? Tell me what do you think of them! 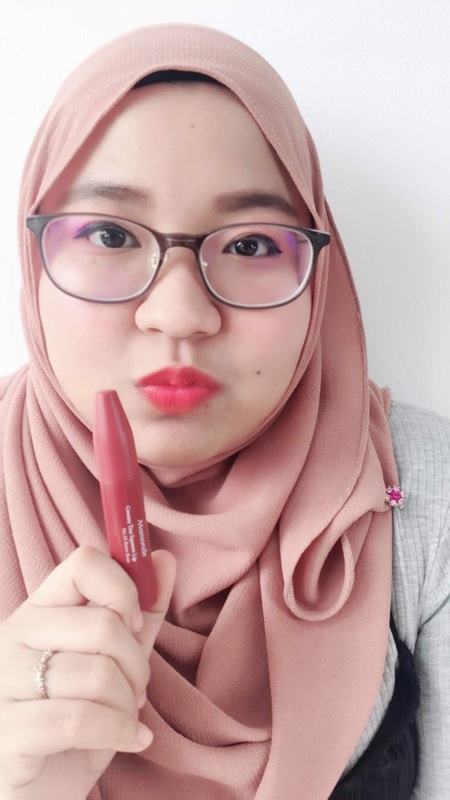 For more information on Mamonde, check them out on mamondegarden.my, or facebook.com/mamonde.my or Instagram @mamondemalaysia.